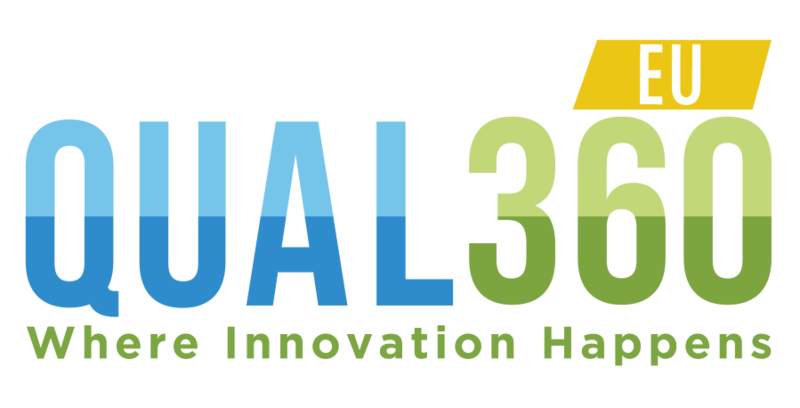 Home Featured What’s exciting about QUAL360 Europe 2018? 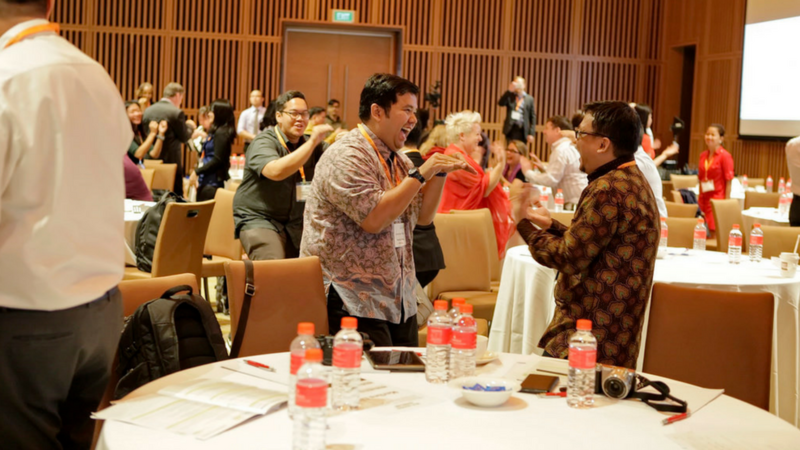 What’s exciting about QUAL360 Europe 2018? 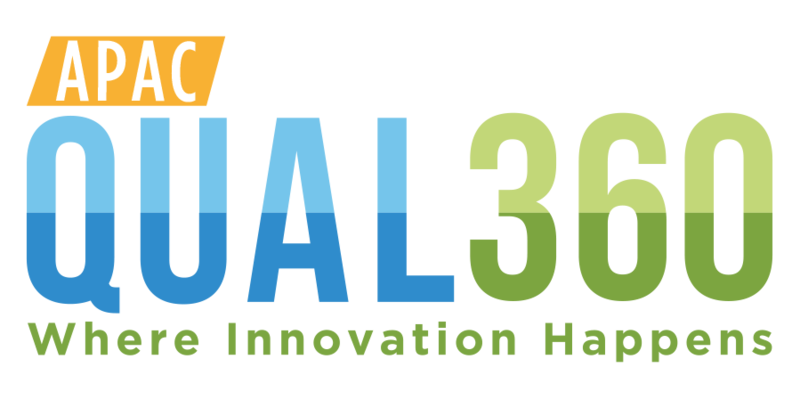 QUAL360 Europe 2018 is the gold standard event for the qualitative research community which will be held on February 7-8 in Berlin, Germany. 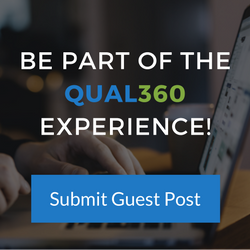 QUAL360 has always been an exciting platform for those who are passionate about qualitative research. But what are the quallies getting most excited about? We asked some of our speakers and here are their responses! 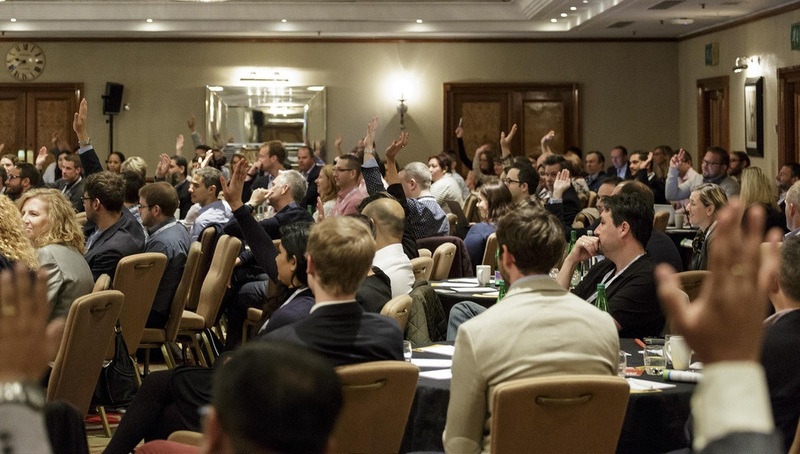 Remember to book your tickets today, and start getting excited for QUAL360 Europe 2018. See you there! Neha Verma is the Marketing Manager of Merlien Institute. 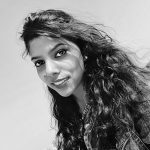 She has over 9 years' experience in the field of Digital Marketing including Search Engine Optimization, Social Media Marketing, Email Marketing and digital design.